Home / APPLICATIONS / How to Safely Recover Broken Ampules? How to Safely Recover Broken Ampules? What are the Hazards of Broken Ampules? 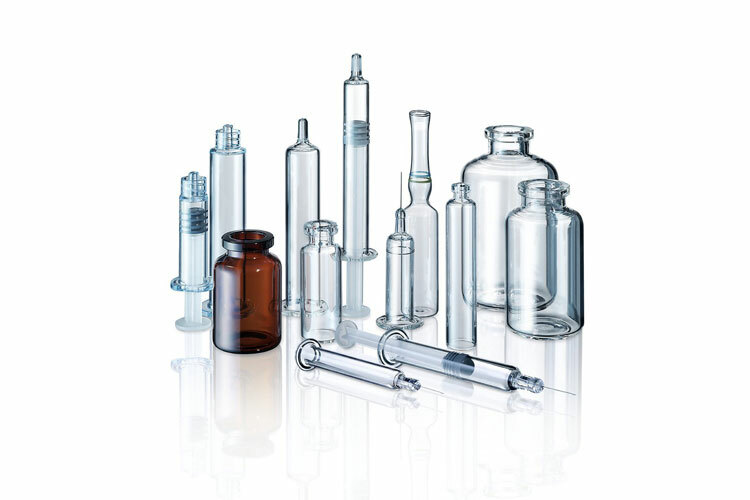 Glass ampules, which can contain different types of solutions, some of which are biohazardous, pose the risk of cuts to the hand and scattering of glass fragments when snapped open at the neck, thus exposing sharp glass on the edges of the lid and base. Also, particulate material can spray when the ampules are opened, creating a biohazard risk. Bio-Hazards refer to biological substances that pose a threat to the health of living organisms, primarily that of humans. This can include medical waste or samples of a microorganism, virus or toxin (from a biological source) that can affect human health. It can also include substances harmful to other animals. They have the ability to adversely affect human health in a variety of ways, ranging from relatively mild, allergic reactions to serious medical conditions, even death. PrestiVac cleanroom vacuums are specifically designed to be used in ISO 4 (Class 10) cleanroom/controlled environments for decontamination control. The stainless-steel construction is easy to clean and sterilize. The exhaust air is filtered through a ULPA filtration system with an efficiency of 99.9995% @ 0.12 micron, eliminating the risk of any contamination. Our cleanroom vacuums are grounded and ESD safe so there is no risk of any static build up. Our cleanroom vacuums are also equipped with an electromagnetic (EMI), radio frequency interference (RFI) filter to protect any electronic equipment in the cleanroom. Which Industries are at Risk with Broken Ampules?